If you're at all up on the whole jailbreaking scene, you know that the long-awaited iPhone 5 jailbreak is probably maybe definitely coming today, finally. And even though there's been a long wait, the exploit is definitely going to be a hell of a lot better than the first ones were. 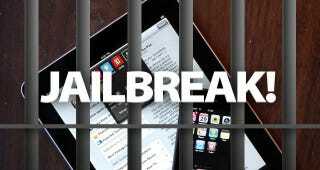 Jailbreaking used to take 74 steps. think we can install Installer.app and be good.